Security threats are growing progressively sophisticated. 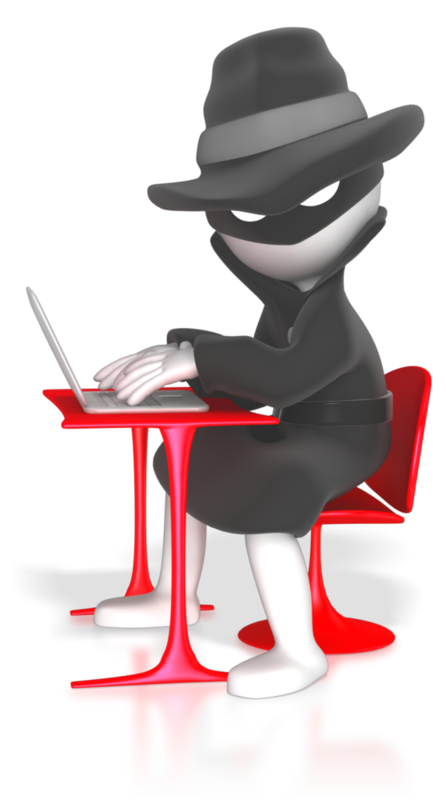 Are you under the impression that your business is too insignificant to attract the attention of cybercriminals? Think again. Many cybercriminals may prefer to target small businesses, especially if you provide services and products to larger corporations or government entities. A small business with careless security controls can unwittingly be a backdoor into other organizations. Please join us at The Oyster Point Hotel in Red Bank, New Jersey for an encore performance of… Lessons from the Criminal Underground… And How You Can Protect Your Company from Cyber-Warfare!